Although many business owners in the Arkansas area are eager to launch their small business marketing plans, there are some things that must be put in to place beforehand to ensure that the marketing efforts are much more effective. First of all, a business owner needs to perform as much marketing research as possible so that they will be more knowledgeable about the industry that they are operating in. They need to be able to identify key information relative to both the demographic and the geographic arena, which is also necessary prior to launching a marketing plan. Other information that needs to be acquired prior to launching a marketing plan is identifying how many competitors are in the Arkansas area and what their current and potential market share is, as well as determining the current industry trends, customer buying and spending habits and the overall market demands for the product or service being sold. Business owners also need to determine who the largest competitors are, where they are located, identify pricing strategies, their target market, the market niche and other key areas. Luckily, The Arkansas Small Business and Technology Development Center provides cutting-edge consulting and market research services for the Arkansas area. They work with different types of for-profit businesses and can be very useful in the overall market plan development process. Having stated the above, below are five things that business owners must do before creating a marketing plan. Market research is a very key component prior to launching a business or marketing plan. There are many ways to conduct marketing research studies, including primary and secondary research. Some primary approaches consist of holding focus group testing that can be comprised of consumer or small business focus groups. Secondary research approaches consist of market studies that provide local, statewide and national statistics and industry trends. A prototype of the product being sold is always necessary to test whether there is a demand for the product or service in the marketplace. Determining who your customers are before hand is critical to properly develop marketing messages to the proper audience. Develop the appropriate social media content so that your local customers in the Arkansas area can identify your brand prior to the development and the launch of the marketing plan. Business plans are a very critical part of the company's overall multi-year plan. The small business marketing and advertising efforts should be a part of the overall business plan to include an estimated marketing budget. Additionally, the annual sales goals should be determined prior to creating the marketing plan as well. In conclusion, small business marketing in Arkansas should only be performed after thorough research and development have been performed. That way the business owner is equipped with the proper knowledge before developing and launching a marketing plan in the Arkansas area. 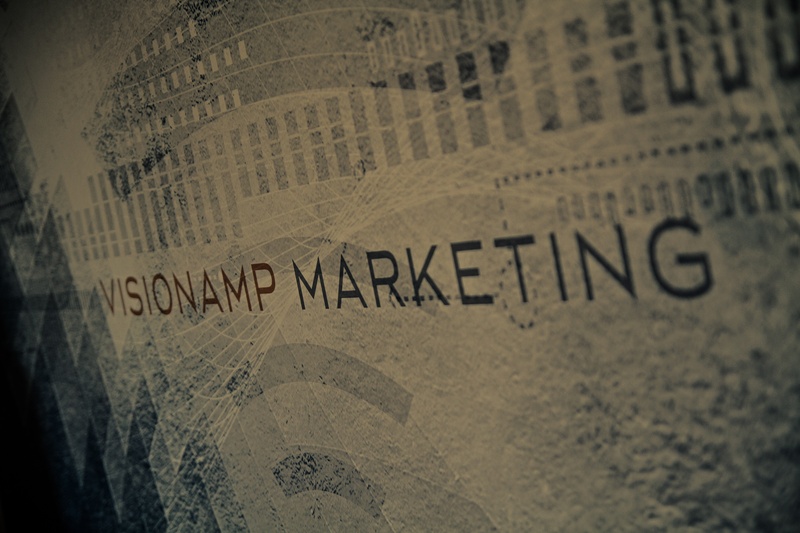 VisionAmp Marketing offers all of these research services to create the perfect marketing plan for you. Contact us today to get started on your Small Business Marketing plan!